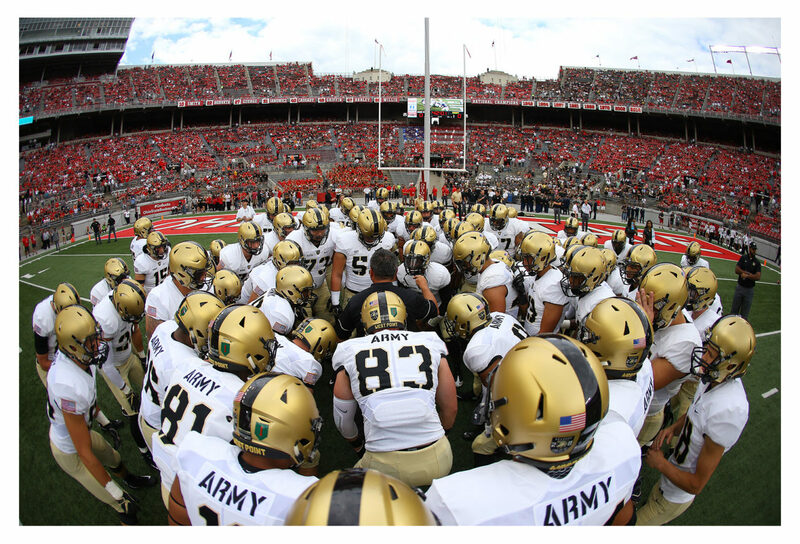 COLUMBUS, Ohio — I’m again traveling with Army football this season as the Black Knights look to build on the momentum of a huge 2016 season that included a win over Navy and a victory in the Heart of Dallas Bowl. 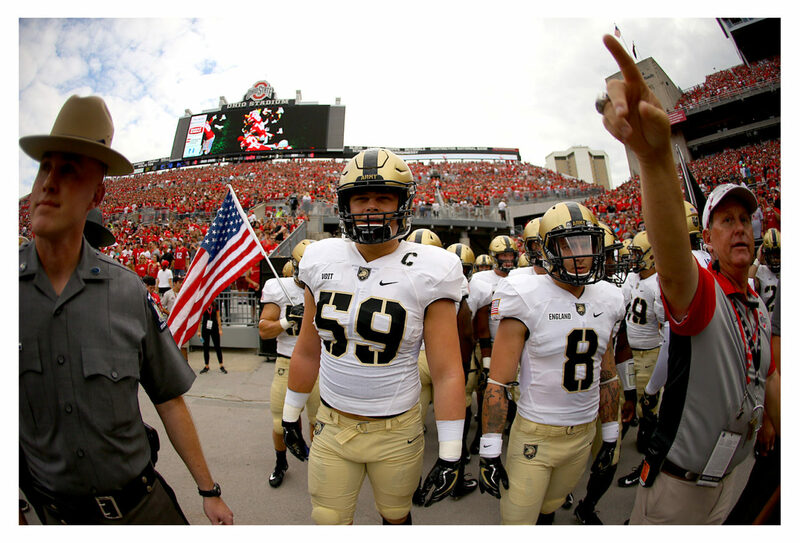 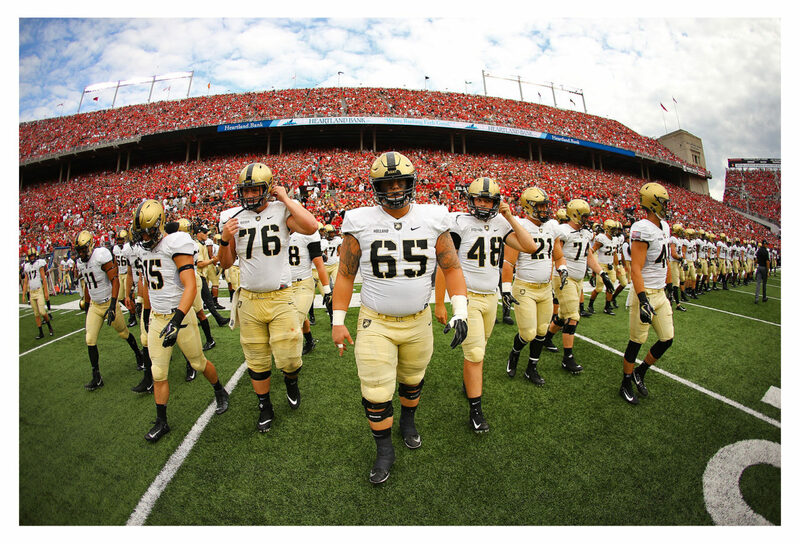 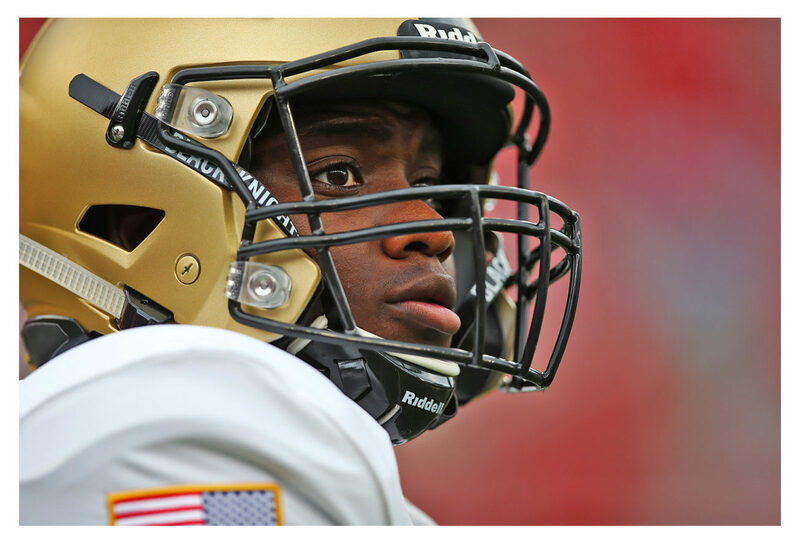 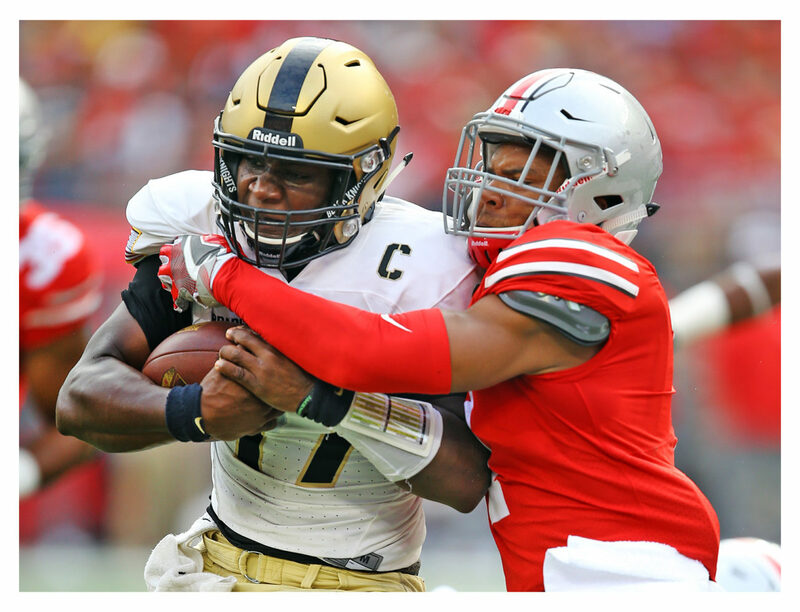 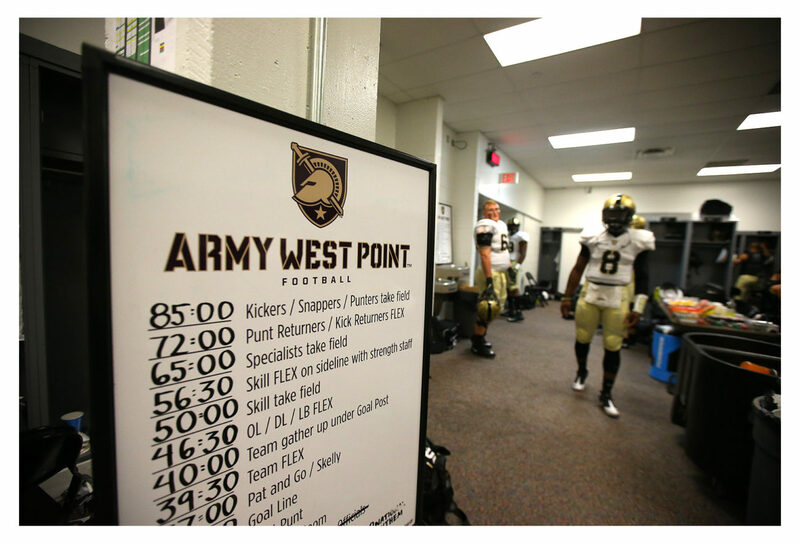 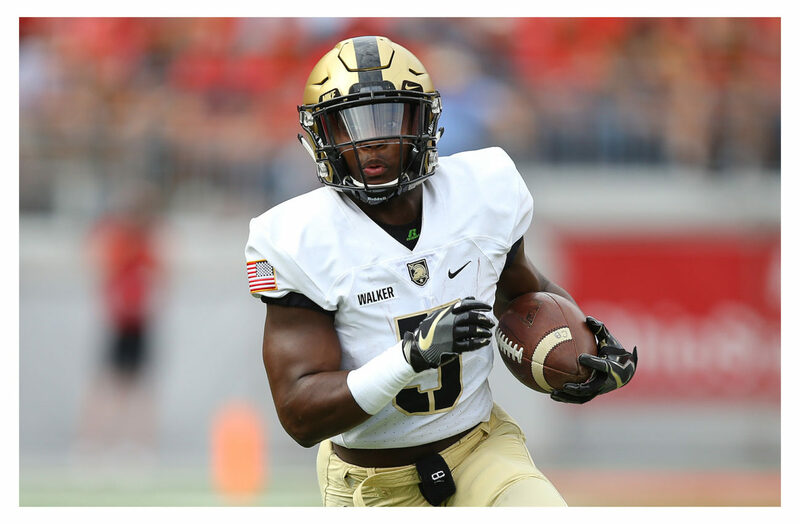 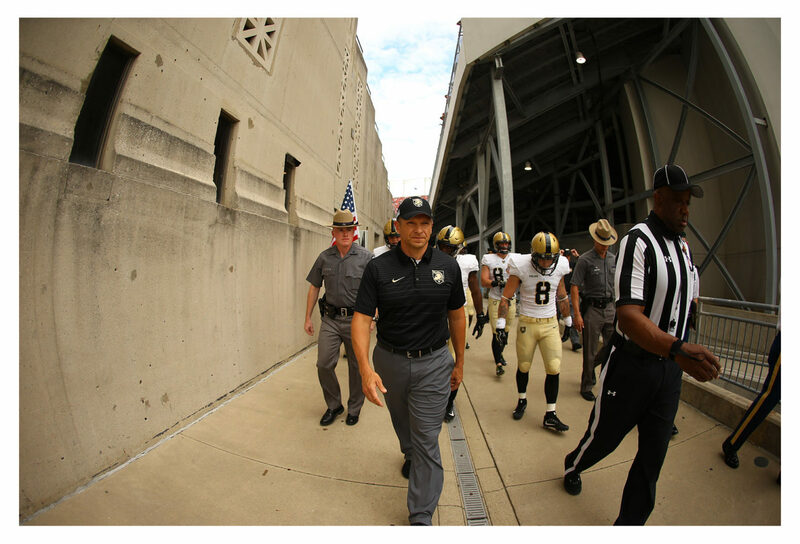 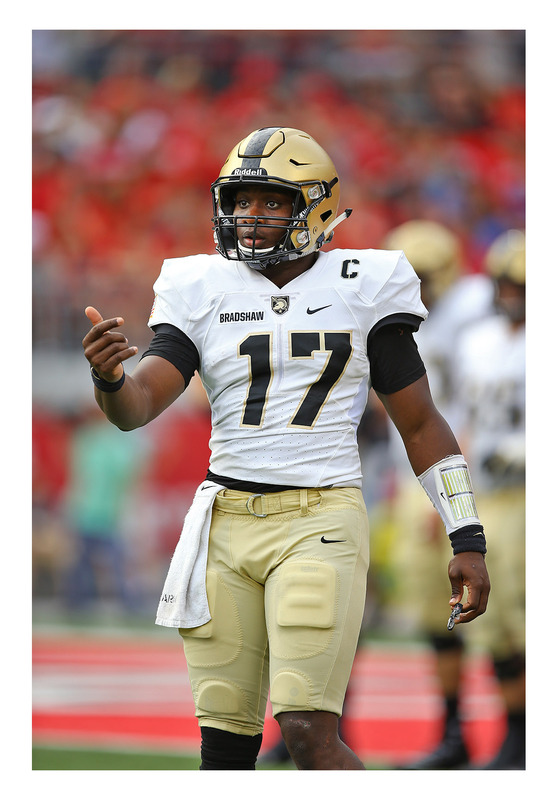 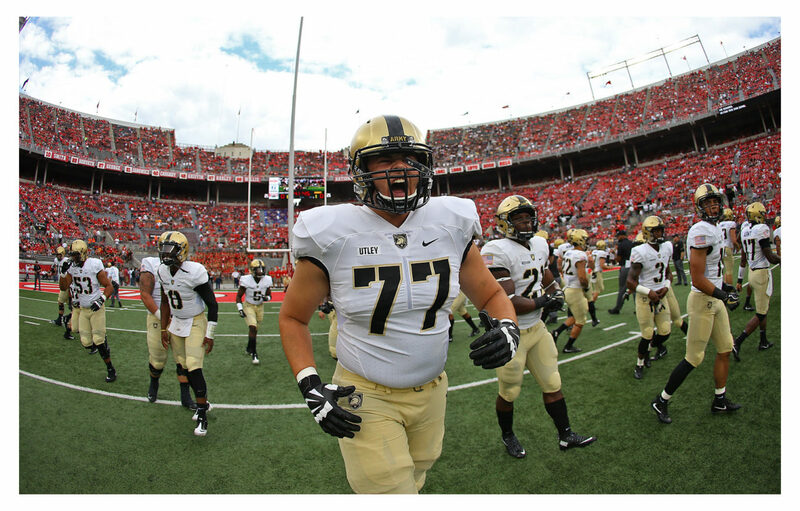 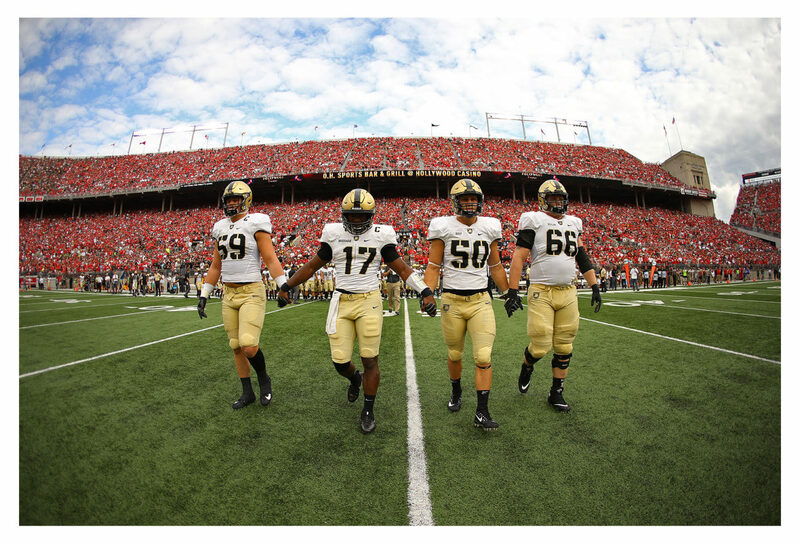 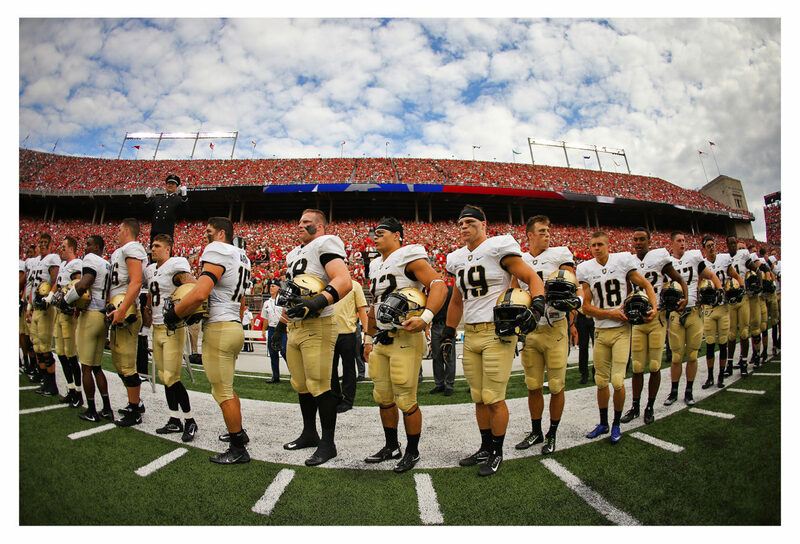 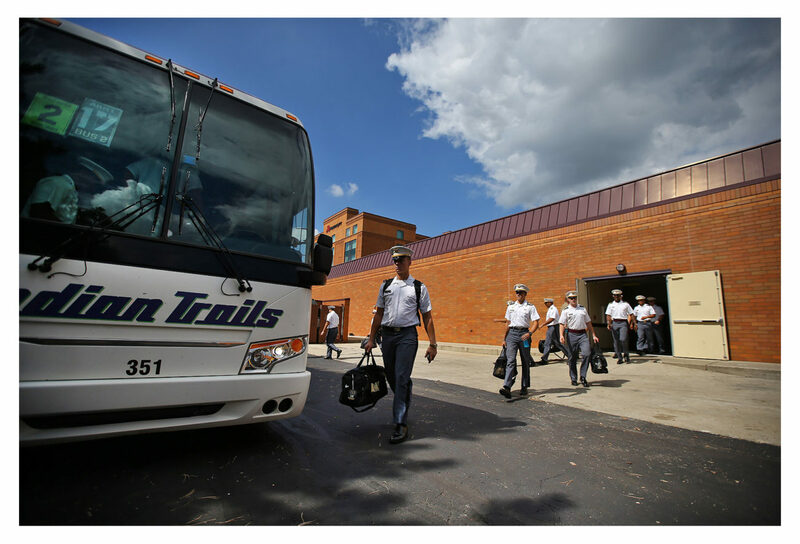 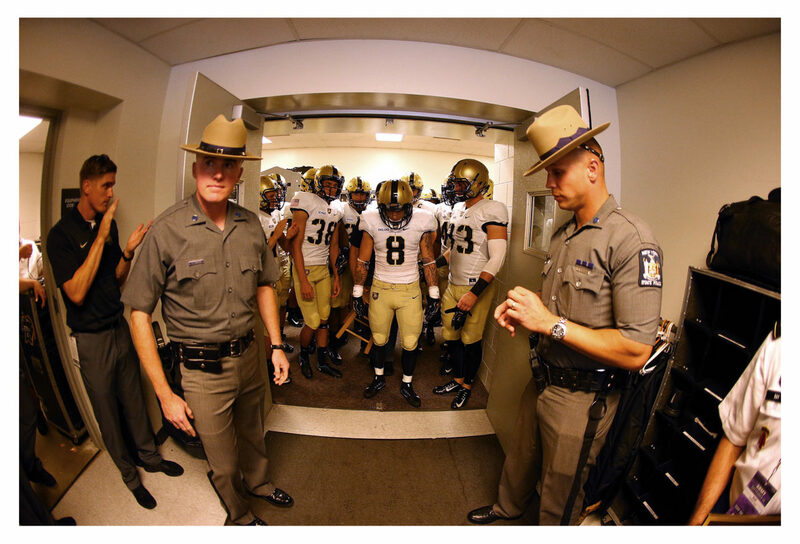 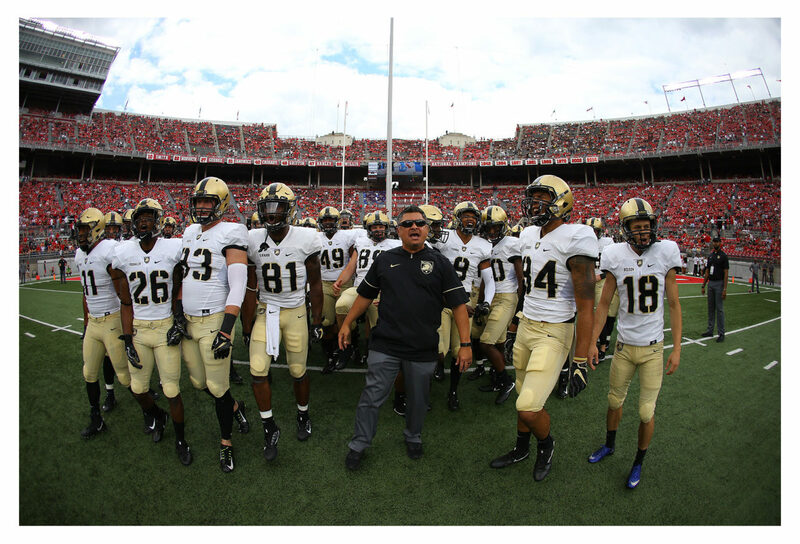 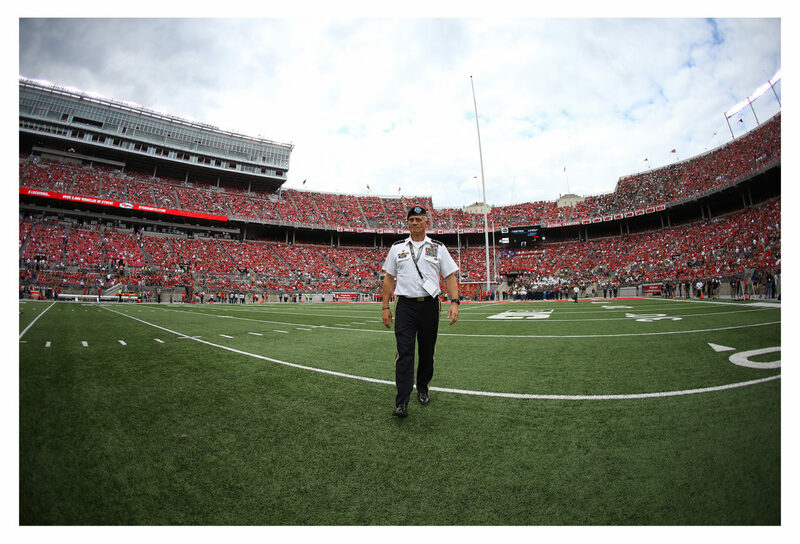 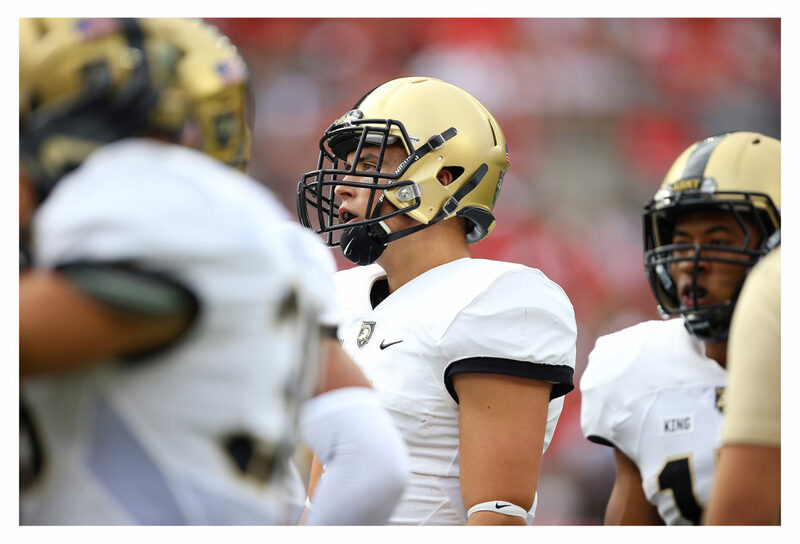 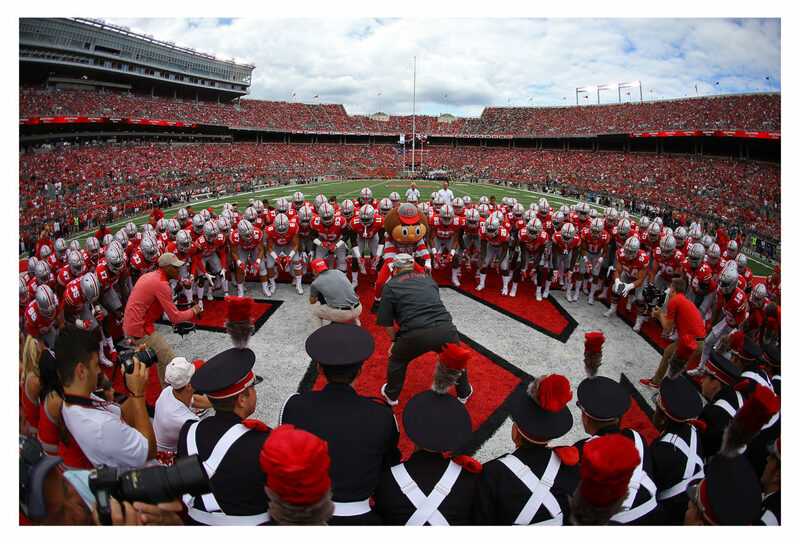 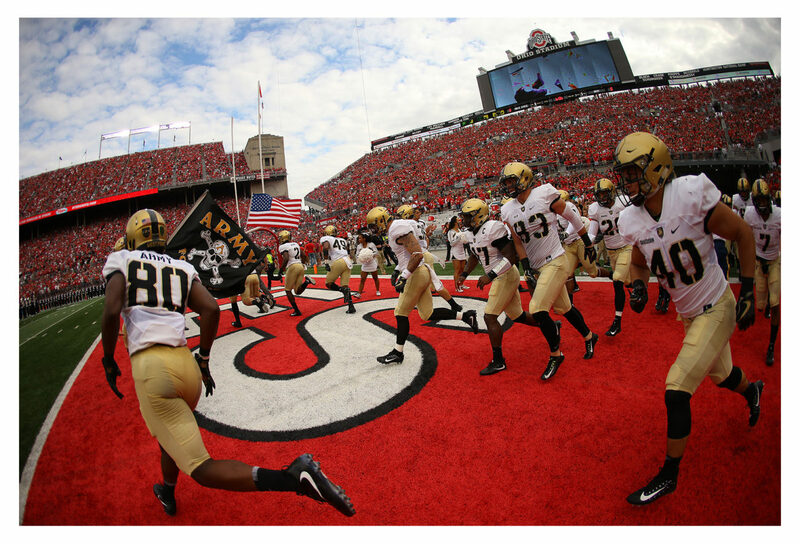 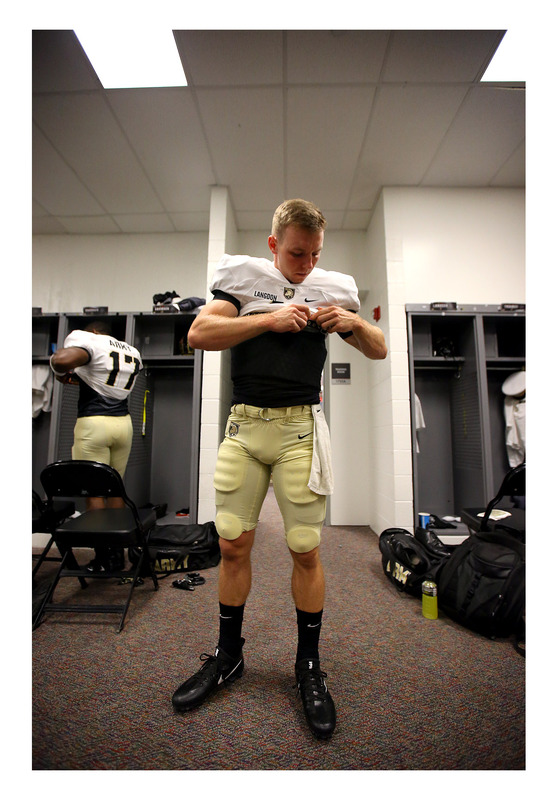 West Point, with two wins in its first two games this year, took off for Ohio State on Sept. 15 ahead of its showdown a day later at Ohio Stadium. 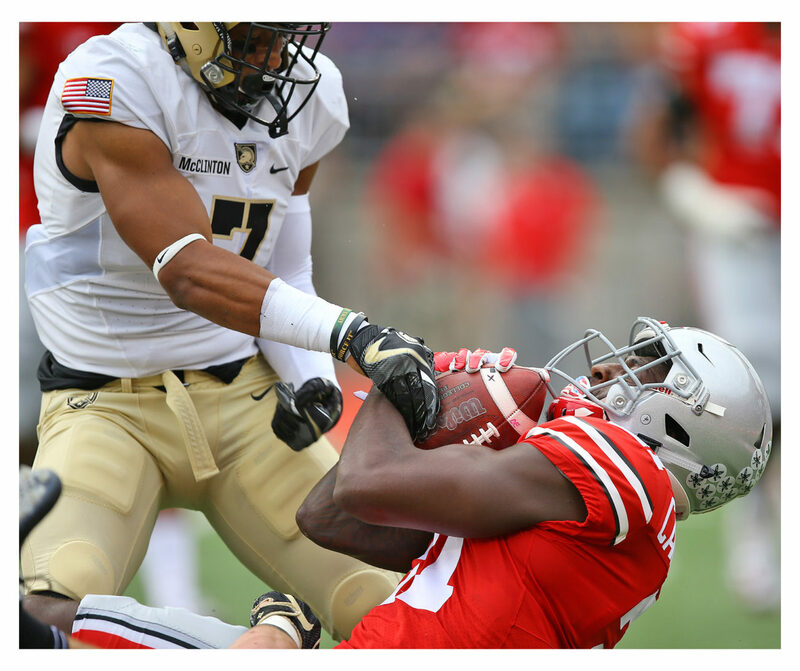 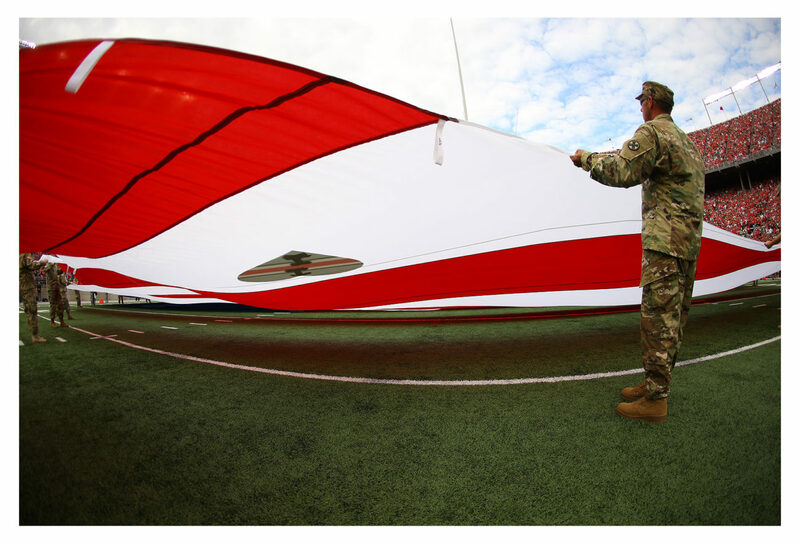 Below, I’d like to show you a behind-the-scenes look at the moments leading up to and through the first half of Army’s game at OSU. 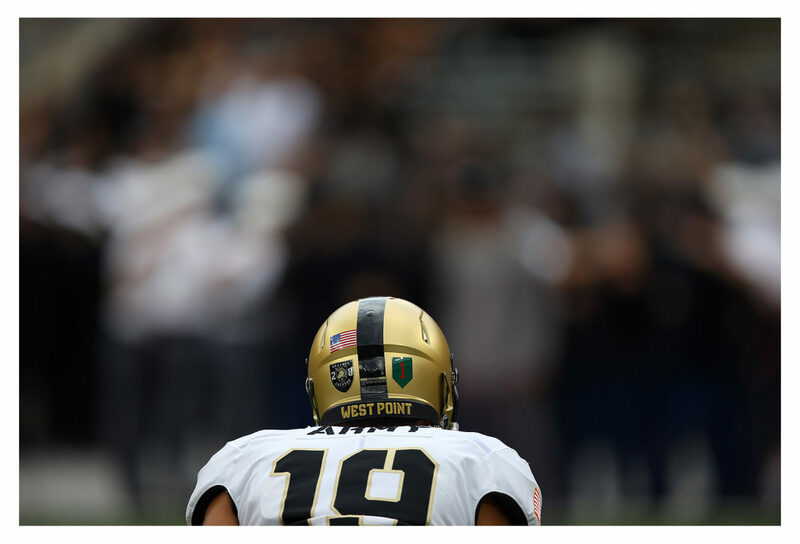 Less action and more scenery. 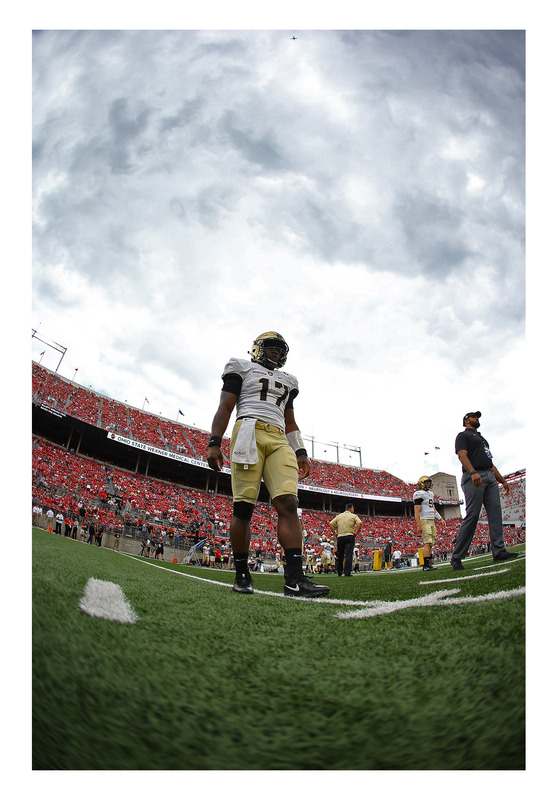 I used a wide-angle lens for much of these (a Canon EF 15mm f/2.8 fisheye, as you’ll notice) for settings tight and sprawling.